Imagine the future New York City, about 100 years from now. 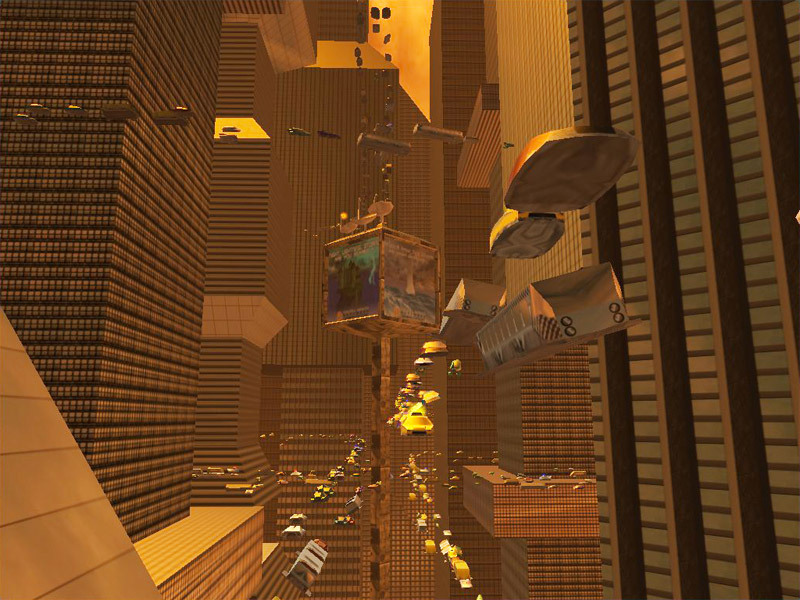 It`s full of flying vehicles which moves through traffic lanes set at multiple levels rising up between the imposing skyscrapers with elevators and flickering lights. The high-speed trains crosses the streets at breath-taking height. Mysterious sunset sky and sun reflecting on the glass surface of the buildings complete the futuristic cityscape. Sounds like pure Science Fiction.